April is Military Appreciation Month at Lentz Eye Care! We will be honoring military personnel with $100 savings! THANK YOU for all you and your family do for us and our country. Offer includes testing and credit towards your purchase at Lentz Eye Care. Schedule a time to visit one of our three locations! 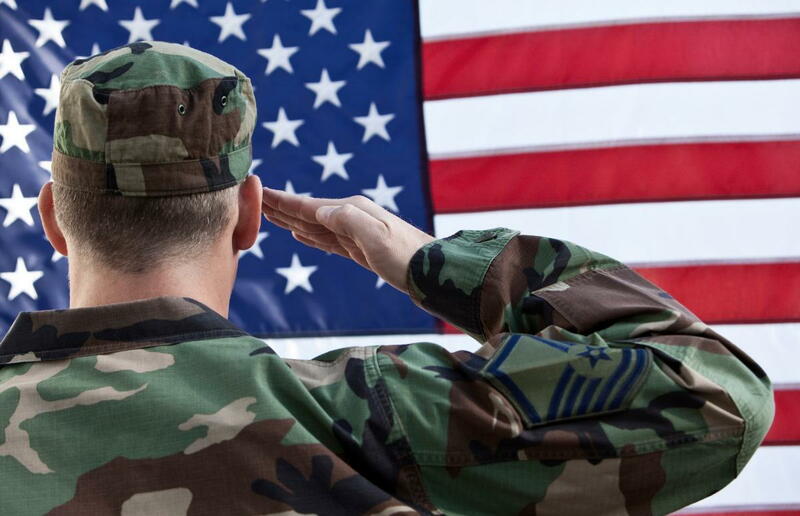 Discount is offered to all active duty, former, and retired military of the United States.